Wilson Bryant Air Conditioning is one of the leading HVAC contractors in Macon, Ga., and the surrounding areas. Founded in 1960 by Ray Bryant Sr. with a focus on commercial refrigeration, the company diversified into a commercial heating and air conditioning company under the guidance of Bryant’s sons. In 2007 the company expanded once again, offering services to residential customers in the Macon area. Growth continued in 2008 when the Bryants joined residential contractor Chris Wilson to form Wilson Bryant Air Conditioning. 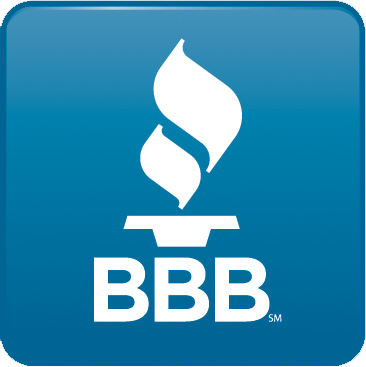 We pride ourselves on being an air conditioning company that has built its reputation on providing excellent service. 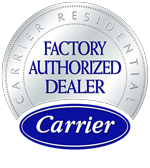 Being a Carrier Factory Authorized Dealer is evidence of our commitment to quality and service. Only HVAC contractors and air conditioning companies that consistently deliver superior products and quality service, guarantee total customer satisfaction and follow sound business management principles are honored with the designation of Carrier Factory Authorized Dealer. Our installers and technicians are bonded, insured and licensed in the state of Georgia, and our Macon and Lake Oconee customers receive personal, professional attention. Since its inception more than 50 years ago, Wilson Bryant Air Conditioning has focused on building strong relationships with its customers in middle Georgia. As a full-service air conditioning company, we can provide solutions for all of your heating and cooling needs. Whether you need a new system installed or your current system serviced or repaired, our HVAC contractors have the expertise to handle the job. Our team members average more than 15 years experience as HVAC contractors. 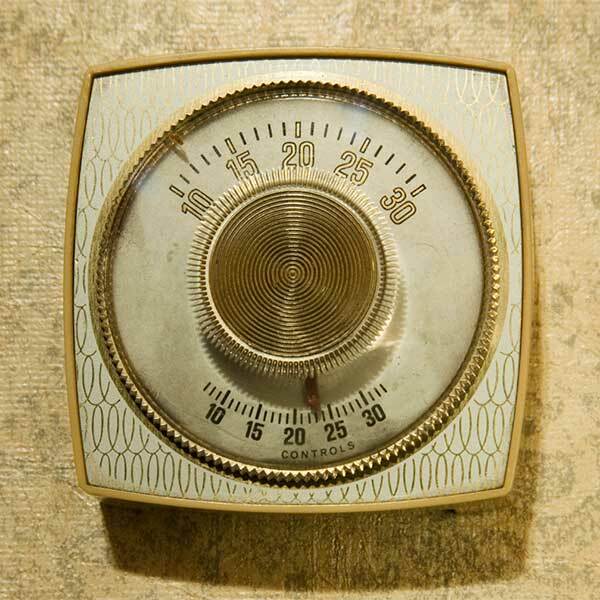 Because we have generations of experience and knowledge, we provide the prompt, specialized service you should expect from an air conditioning company. When it comes to HVAC contractors, you can rely on Wilson Bryant Air Conditioning for quality products and superior service at an affordable price.